The Big Cheese Festival in Brighton had promised "a plethora of the finest international cheesemakers and mongers showcasing their amazing cheeses", the BBC said on Monday. London: A British cheese festival has issued an apology and has offered refunds after it ran out of cheese, a media report said. 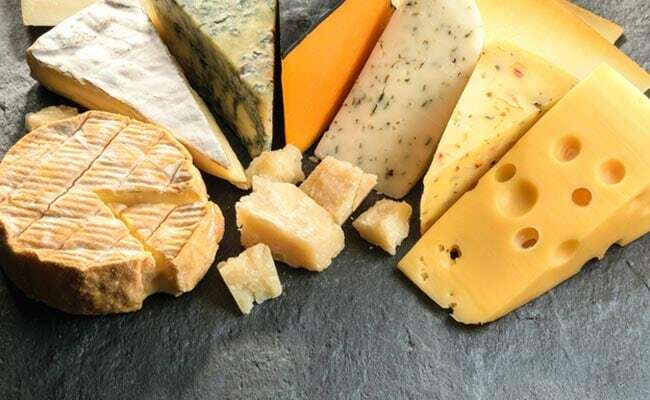 Besides the cheese, organisers invited guests "to enjoy and indulge in our range of bars serving craft beers, liquor and wine, plus live comedy, local bands and cheesy DJ's performing a selection of jazz, funk and R n Brie". But bad weather prevented some artists and traders from reaching the event site on Hove Lawns. "Sadly due to this, a few compromises had to be made and we are disappointed that a larger variety of cheese wasn't available," said the organisers. Following the complaints, The Big Cheese Festival has put out a statement on its Facebook page saying it's "just as disappointed as yourselves that the event was disrupted by the adverse weather conditions". Organisers were offering a 50 per cent discount to next year's event for everyone who had bought a ticket.